Transform your child into a beautiful fairy princes this Halloween. 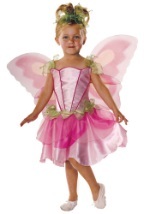 We offer a magical selection of adorable fairy costumes for your toddler, child, or teen. Our costumes can be complimented by any of our fantastic fairy accessories. 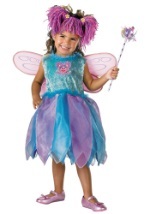 Your child will have a spellbinding Halloween with any one of our great fairy costumes!